Most real estate agents understand that the best channel for reaching home buyers and sellers is online — particularly online via mobile. Whether they're browsing home listings, tracking down an agent, or reading reviews on social media, today's market lives out of the palm of their hand. The real issue is: how do you humanize your digital interactions so your personal touch isn't lost among the electronic clutter? It's no secret that society is constantly changing, and mobile devices are, more and more, the way we all connect. So, it’s important for agents like you to optimize your electronic communications for mobile. But what's all-too-often lost is that personal touch that helps build relationships, build trust, and build brand. 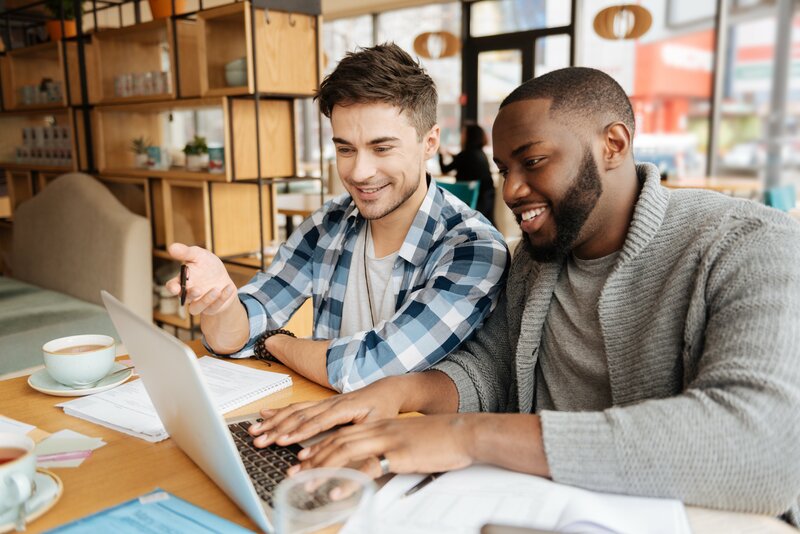 The data shows that customers want and need easy access to your listing information and value-added resources, but along with that automated electronic connection, you need to remember that there's a human being on the other end of that screen. 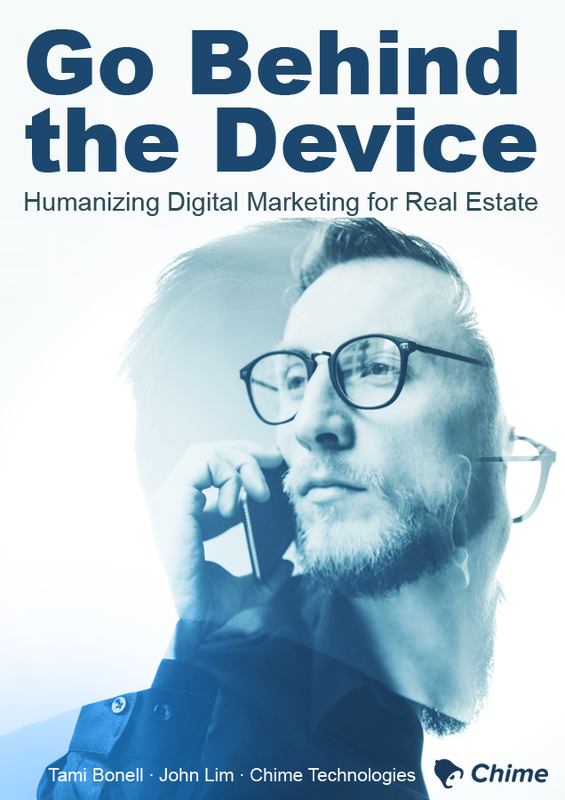 In this free ebook, we've joined forces with John Lim of EXIT Realty Corp International to show you how understanding and responding to the mobile market can make a tremendous difference to your success.